Nominations are open for the 2019 MAIZE Youth Innovators Awards – Africa. 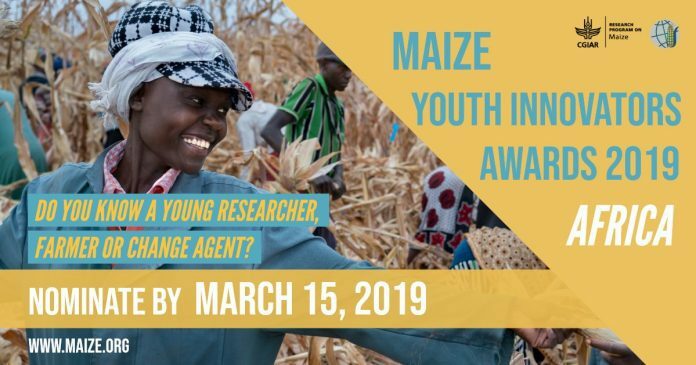 These awards are part of the efforts that the CGIAR Research Program on Maize (MAIZE) is undertaking to promote youth participation in maize based agri-food systems. These awards recognize the contributions of young women and men below 35 years of age who are implementing innovations in African maize-based agri-food systems, including research-for-development, seed systems, agribusiness, and sustainable intensification. The awards aim to identify young innovators who can serve to inspire other young people to get involved in maize-based agri-food systems. This is also aimed at creating a platform to allow young innovators from around the world to network and share their experiences. The award recipients will be given the opportunity to attend the annual Stress Tolerant Maize for Africa (STMA) project meeting in Lusaka, Zambia, May 7-9 where they will receive their awards and will be given the chance to present their work. The project meeting and award ceremony will also present an opportunity for these young innovators to network with MAIZE researchers and partners, and exchange experiences. Award recipients may also get the opportunity to collaborate with MAIZE and its partner scientists in Africa on implementing or furthering their innovations. c) Change agent: Maize value chains (i.e., extension agents, input and service suppliers, transformation agents). ii) Present/Potential Impact: What is the present/potential benefit or impact of the innovation(s) in maize-based agri-food systems? 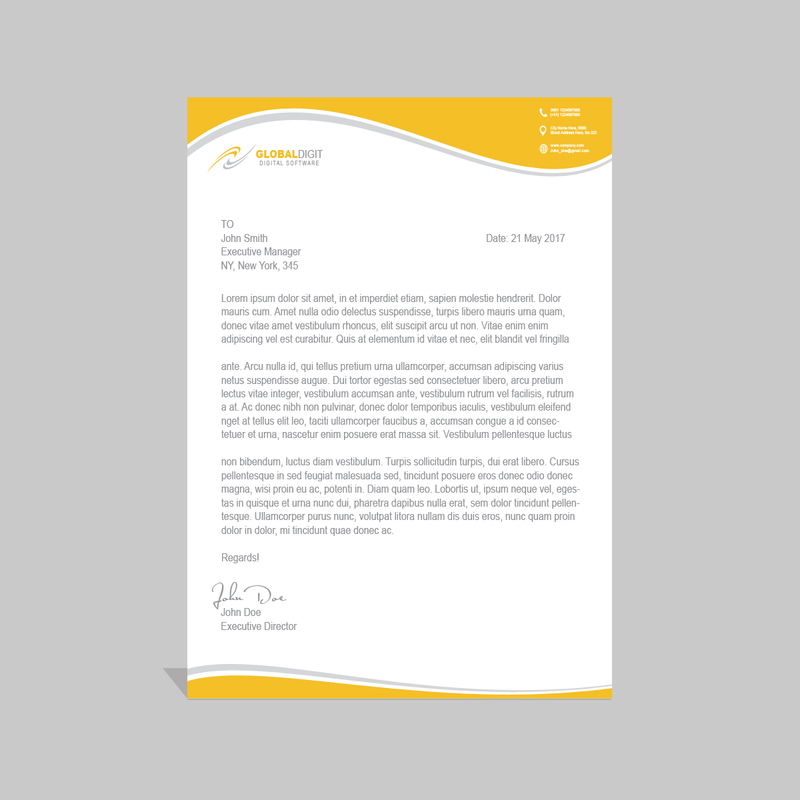 NOTE: Nominations received after the due date will not be considered.